June has been an exciting election month for our sister parties in France and the United Kingdom. The electoral systems in both countries make it very difficult for small parties to gain seats in Parliament. On 8 June, the British Animal Welfare Party (AWP) entered the General Election in the UK. The party gained no seats in Parliament, but the result does show a growing support for the AWP’s planet-wide vision. 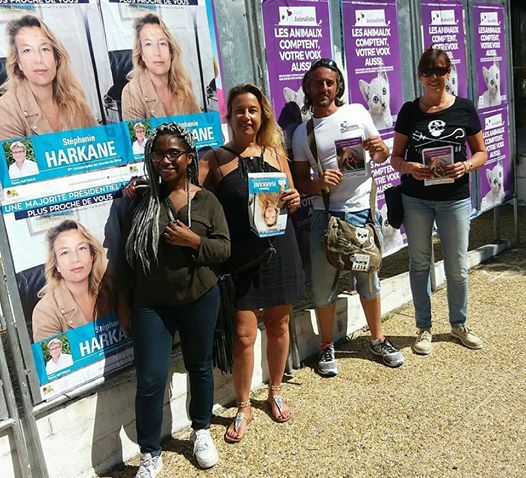 Furthermore, the French party for animals Parti Animaliste entered the elections in France for the first time on 11 June. And it paid off: despite it having been founded only seven months earlier, the party won 63,637 votes, making it the largest of all small parties in France. Thanks to this excellent result, the party will receive public grants, enabling it to properly prepare for the European elections of 2019. A very promising beginning! 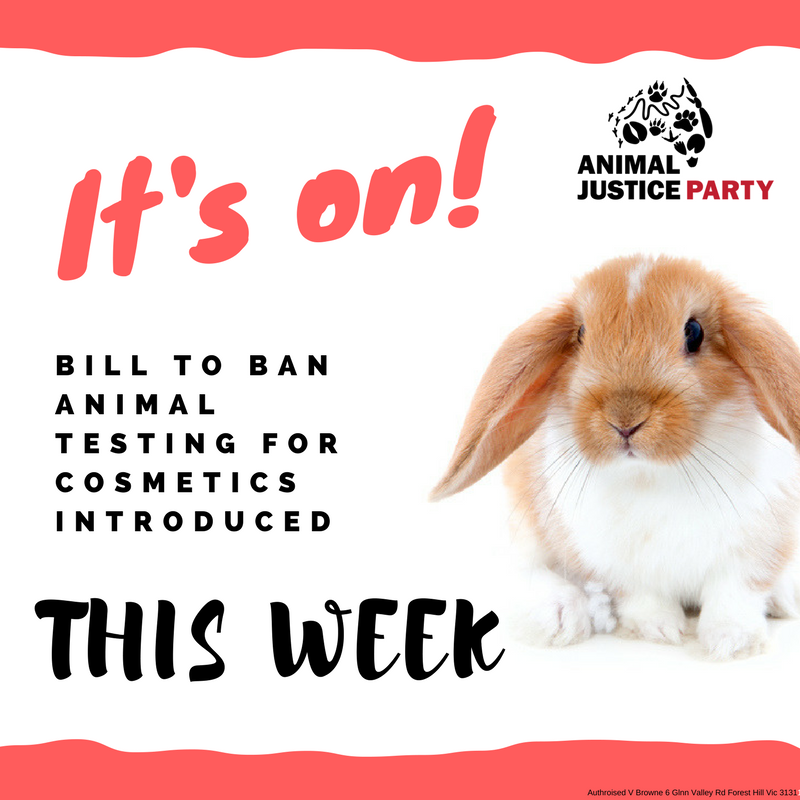 Then some great news from our Australian sister party Animal Justice Party (AJP): with their help, a bill to ban animal testing for cosmetics was submitted to the Australian Parliament this month. AJP has worked with several non-governmental organisations and MPs to achieve this. The bill is a fine example of what can be achieved when different groups join forces to achieve a common goal. In the Czech Republic, there was also good news for the animals: this month, the Czech Parliament adopted a ban on fur farming, to be implemented in 2019. This will bring an end to the suffering of 20,000 foxes and minks every year. In the Netherlands, we have also achieved good results this month. A motion of the Party for the Animals calling on the government to use additional domestic measures in order to further prohibit the use of glyphosate for non-agricultural purposes and to minimise the use within the agricultural sector, regardless of a possible authorisation by the European Commission, was accepted by a majority of the Dutch Lower House. The Party for the Animals advocates a ban on this weed destroyer on a national as well as European level. 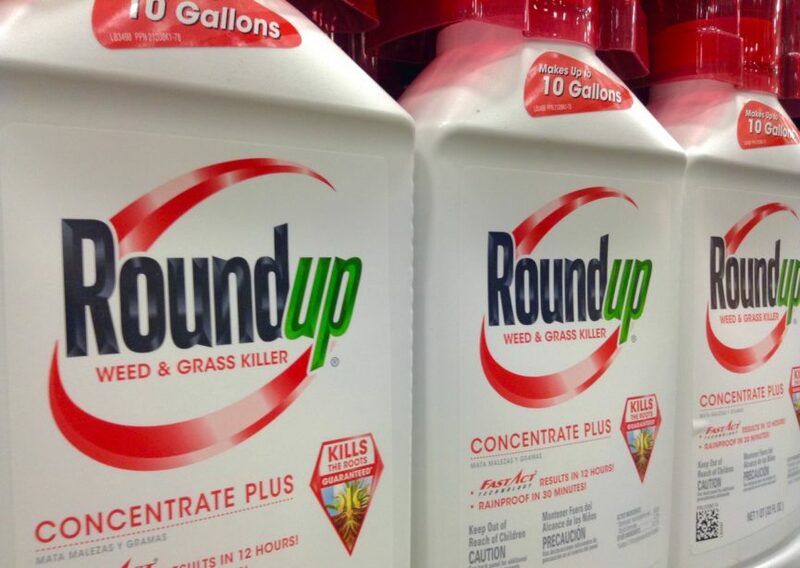 An EU expert committee recently claimed that the herbicide Roundup, whose main ingredient is glyphosate, poses no risk to human health and does not cause cancer. However, released documents suggest that Monsanto, manufacturer of the controversial product, has had a profound influence on the European evaluation. This means scientific publications were rigged, and the Party for the Animals demands that strong measures are taken against it. The Party for the Animals has also convinced the Lower House to use grants as part of the European Common Agricultural Policy to help farmers convert to nature-inclusive or organic farming. A win-win for farmers, animals, nature, the environment and consumers! 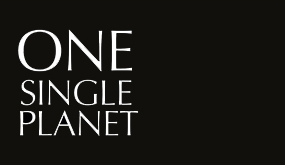 Retaining our ambition to protect our planet and all its inhabitants is how we make a real difference in achieving a better world, as has been aptly demonstrated by our planet-wide movement in the last month! Finally, Monday 12 June was World Meat Free Day, a day on which people are encouraged to stay off meat. 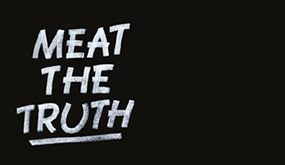 Our massive meat production and consumption has severe consequences for public health, animal welfare, nature and the environment and is simply unsustainable in the long run. World Meat Free Day is a reminder of that. Even former American president Obama recently stressed the importance of eating less meat. 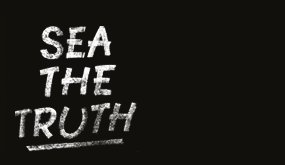 Talking about eating less meat: this guy wrote a clever rap song on the subject.